Of the many offbeat places nestling in the state of Himachal Pradesh, Spiti is nothing less than a gem studded in its crown. The desert mountain valley of Spiti is as an ideal destination not only for adventure travelers, but for the solitude seekers as well. A part of the Himalayan Mountains, the picturesque valley of Spiti offers an exuberant range of opportunities for moderate to difficult trekking expeditions along with Jeep safaris. However, for those of you who wish to stay away from such adrenaline-pumping activities and laze around in the peaceful environs of the region, opt for a homestay instead. 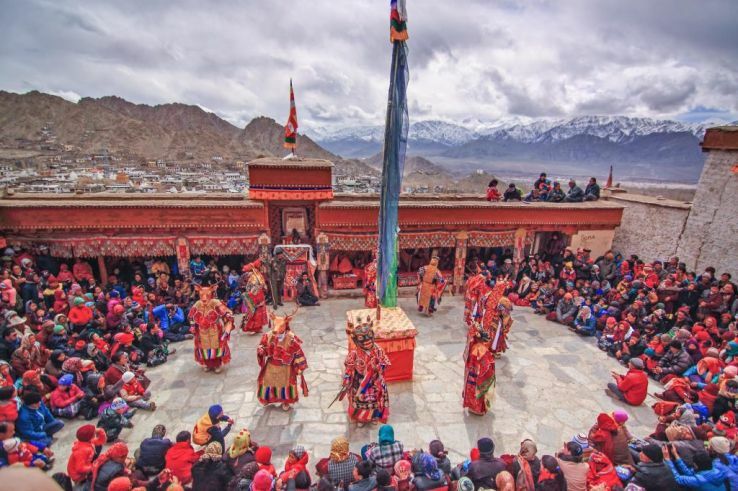 Spiti itself is an amalgamation of many villages. Of these, nearly six of them offer excellent homestay. These include, namely Demul, Dhankar, Langza, Lhalung, Kibber, and Komik. On an average, each of these villages has up to three homestays comprising of one guest bedroom that can accommodate one or t­wo people. These homestays are nothing but village homes, with one of their portions transformed into guestrooms for tourists. These places have also developed over the period of time into contemporary homestays. So, you do not particularly feel that you’re away from home. As someone who has visited the place quite a few times now, staying with Spiti’s local families is really amazing. You not only experience the homely feeling, but also get to know their food, culture, lifestyle, and ancestors. Another reason behind recommending homestays is the scenic vistas of the region you get to enjoy, especially the fertile green land with snow-capped mountains in the backdrop. 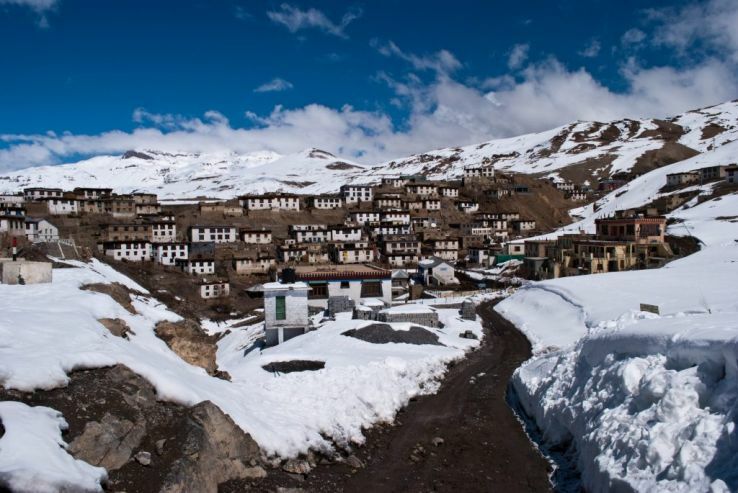 If you wish to make the most of your homestay experience, the best time to visit Spiti is from May through October, when the days are warm and the nights are pleasant. The best part? Snowfall during this period is rare. This means that you can enjoy the region’s natural beauty and explore without any hassle. Talking about local activities, as a guest at the homestays, you can lend a hand to the localities in their day-to-day activities, such as farming, animal herding and more. Those of you who love cooking, can also do that. You can cook as well as learn to make Spiti’s local dishes. Mind you! They are amazing and simply lip-smacking. From Thukpas to Momos, Kyu and Thenthuk, the villages having inherited their cuisine menu from the Tibetan kitchens, are some of the must-try dishes. During special occasions, times of festivities and social gatherings, local alcoholic drinks like Arak and Chang are also served. You can try them as well. Other beverages that are commonly served in the region include, milk tea, sweet lemon, and Chaza – a kind of salted tea made from Yak butter. Although life in the Spiti Valley is quite tough, but that doesn’t stop the localities from spreading happiness. Their grand celebrations, generous hearts, and friendly nature will make you fall in love with the place and its people. Being here is in itself a wonderful experience.